Negotiating your salary shouldn't be a dreaded conversation, unfortunately for many of us it's the most confronting conversation to have. Join us for a night of networking with Jane Benston who will give us insights to having those dreaded talks about negotiating your salary. Jane Benston is an accomplished leadership coach, speaker and trainer – and apassionate advocate for high performing, professional women. 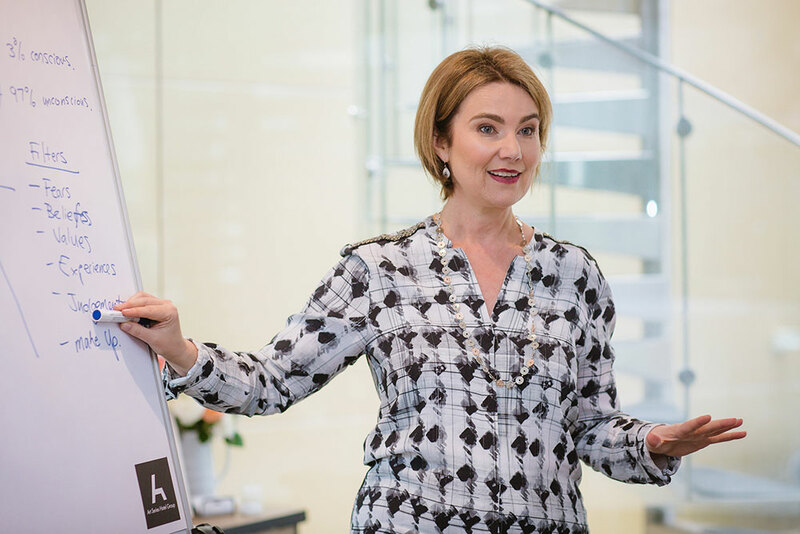 Combining qualifications in behaviour profiling, executive coaching, neuroscience, over 15 years’ corporate experience, and 6 years working with leadership teams, Jane brings an energetic, warm and modern approach to mentoring. Jane believes all businesses benefit from the unique skills brought to the decision-making table, and is passionate about bridging the gender gap in corporate leadership to build cohesive cultures, improve team dynamics and make significant contributions to the bottom line. 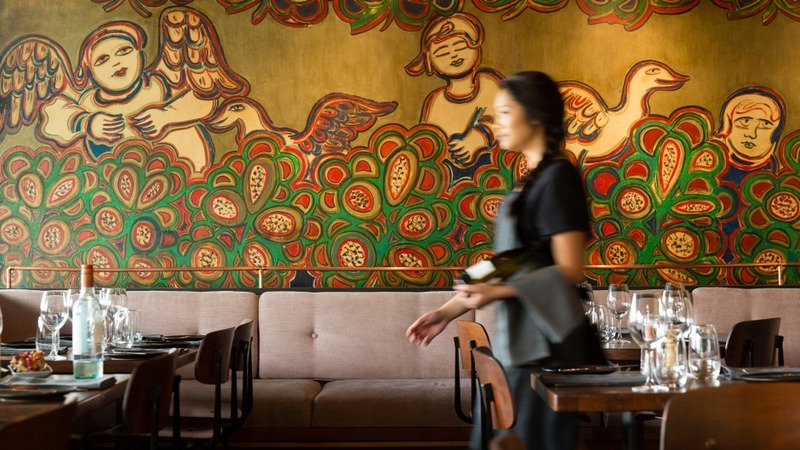 Home of good food, classic drinks and Mirka Mora originals.